Just released! 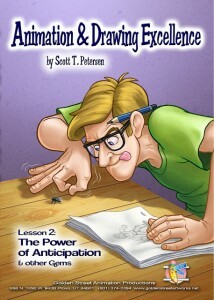 “Lesson 2: Power of Anticipation & Other Gems” from Scott T. Petersen’s series “Animation and Drawing Excellence.” This series is growing fast! You can now buy all 3 dvd’s from his website. 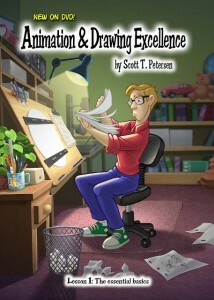 Scott offers professional character animation training, and online mentoring. If you love animation and want to learn, these DVDs are perfect for you. 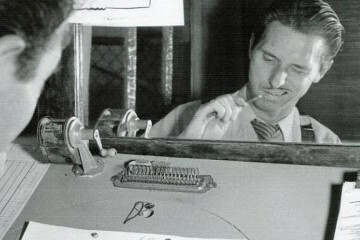 He has many years of experience supervising and teaching animation. 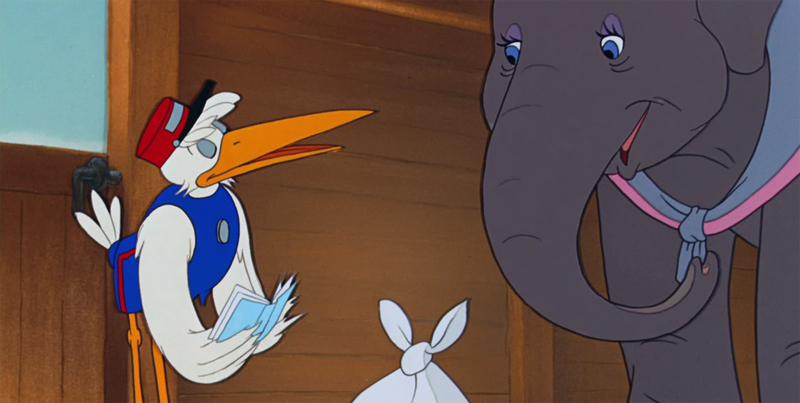 His movie credits include The Iron Giant, Pigglet’s Big Movie, Mickey’s Three Musketeers, The Lion King 1 ½ , The Fox and the Hound 2, Tarzan 2, The Prince of Egypt, and many, many others. In addition to his animation series, Scott T. Petersen has released “Dynamic Posing for Gesture Drawing vol. 1,” which contains 2 hours of clothed models, male and female, posing in “short pose” format. Their are 4 separate models posing for 15 to 30 seconds during the first hour and the second hour the posing is extended to 1 minute per pose. Perfect for those who do not have access to life drawing classes. So what are you waiting for?? Get your copy of the DVD Series today!